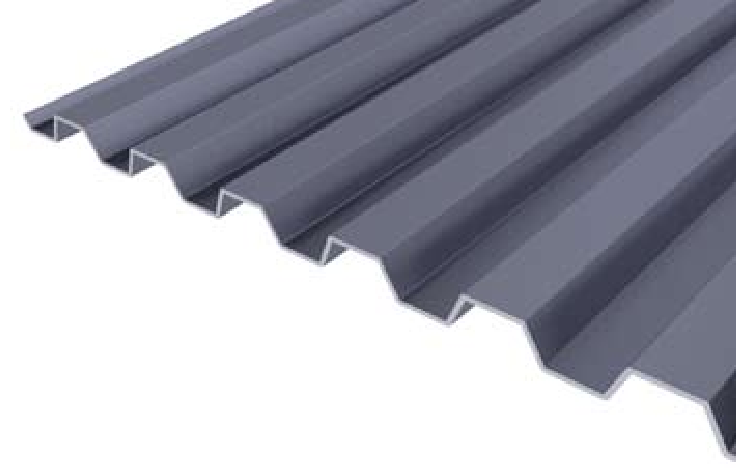 B&B Sheet Metal offers the 7/8” and 1/2” corrugated panel for use in roofing, wall and linear panel applications in a cost-efficient yet architecturally attractive metal panel. 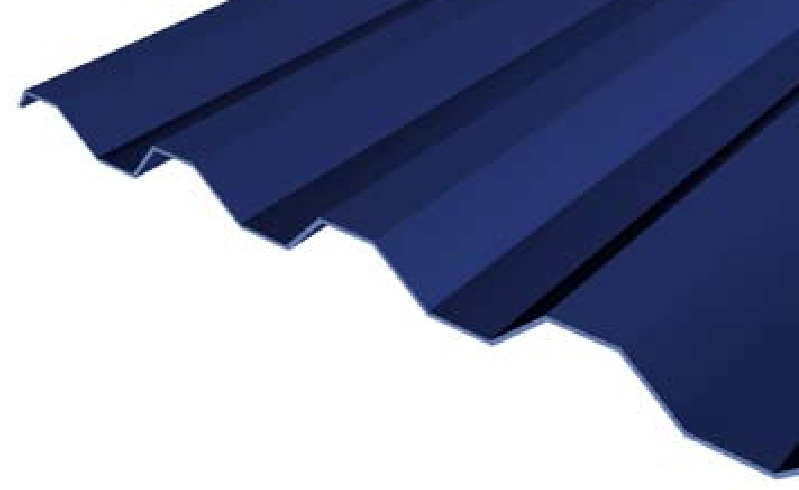 The corrugated panels are available in a full range of on-centers and gauges to meet the requirement of any application. A minimum pitch of 2-1/2:12 is required. 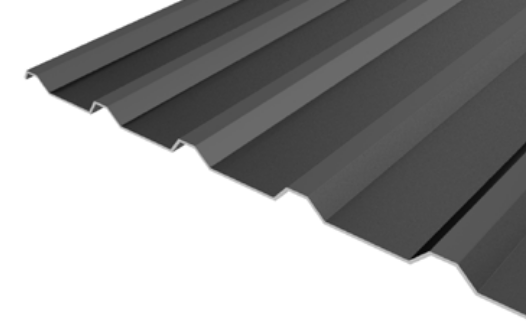 Contact B&B Sheet Metal for projects with less than 2:12 slopes. 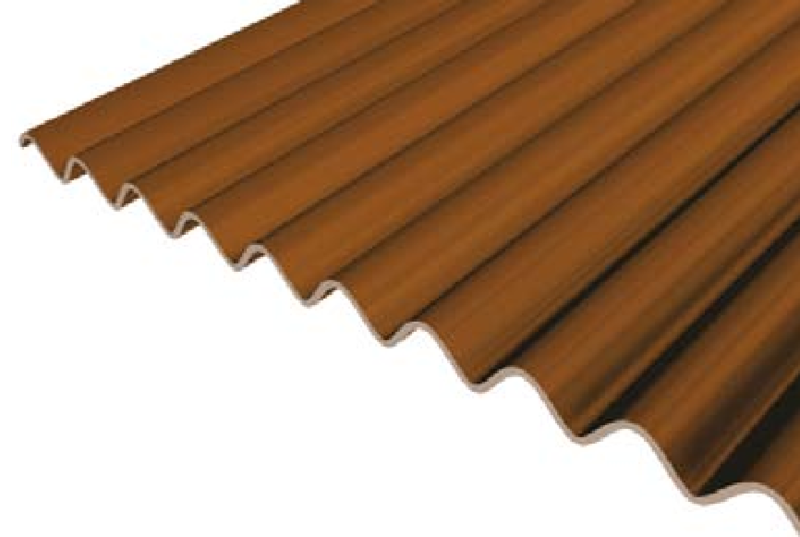 The corrugated panels are economical and versatile as a wall or roof panel and can be install for exterior or interior applications. 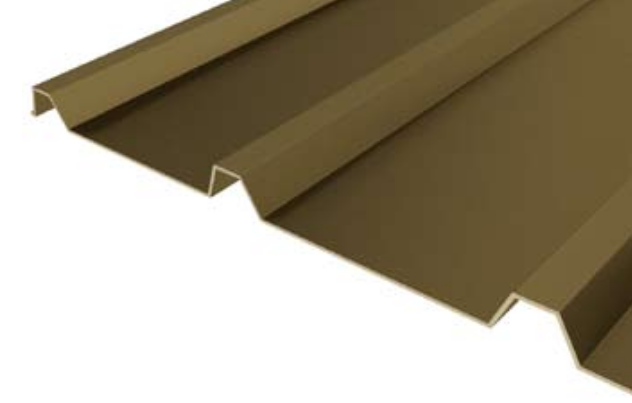 B&B Sheet Metal fabricates virtually any style of wall paneling possible with use of various materials. 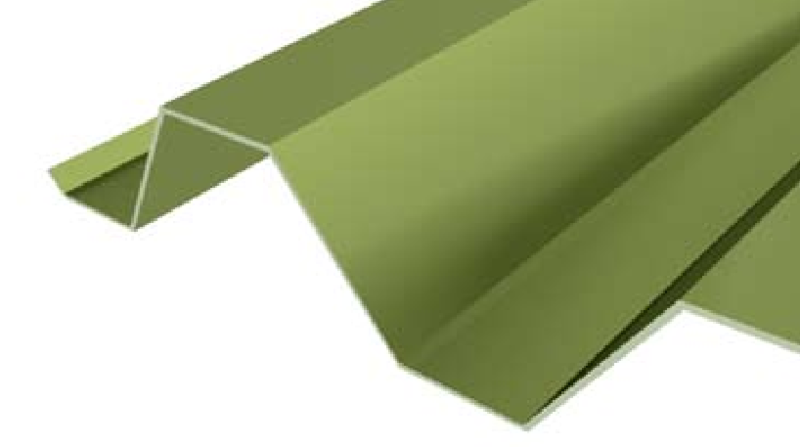 Contact B&B Sheet Metal regarding custom designs capabilities to assist from project conception through completion. Assistance with specific specifications, material selection and information is available in-house for architectural and structural design. 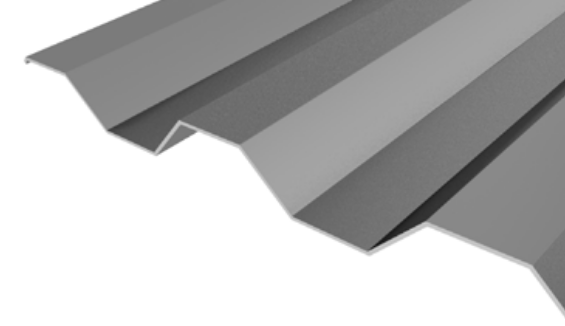 *Panel widths for steel & aluminum may vary. 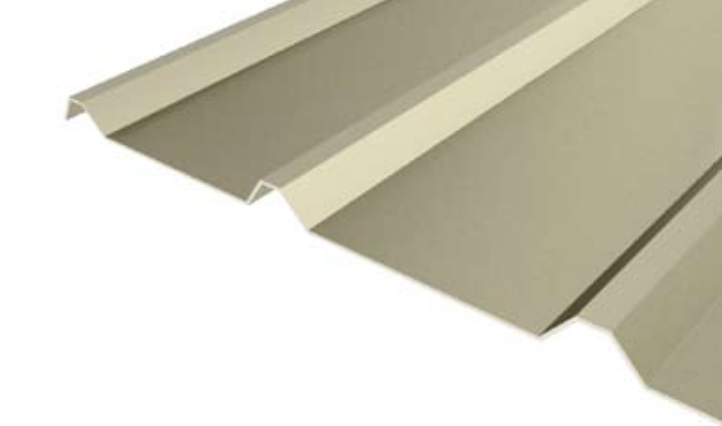 Please contact B&B Sheet Metal for assistance on exposed fastener panels. All panels are fabricated in 10ft. 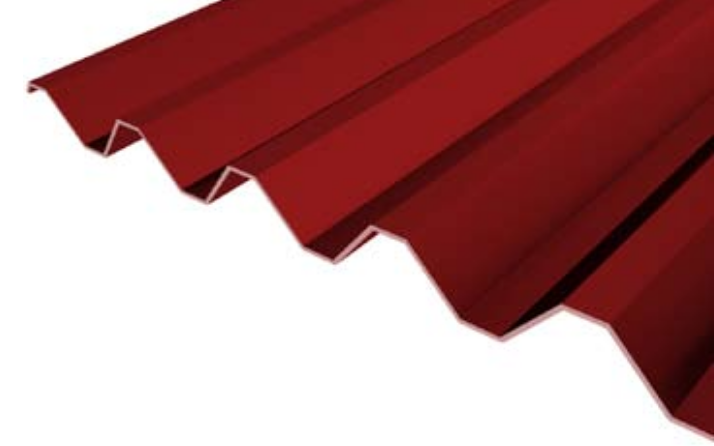 sections Exposed fastened panel can be installed for horizontal or vertical applications; wall or roofing application.